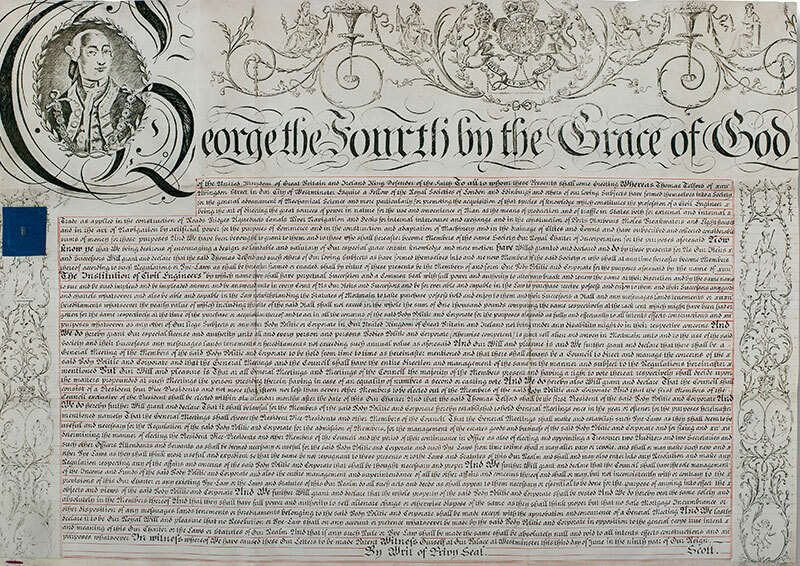 The current Royal Charter and By-laws of the Institution of Civil Engineers came into effect from 6 November 2018. They incorporate amendments approved by a ballot of Corporate Members on 10 July 2018 and allowed by the Privy Council on 10 October 2018. Our charter also outlines our commitment to promoting civil engineering around the world. We do this in many ways, from influencing the politicians who make decisions on our infrastructure, to encouraging young people to understand and appreciate civil engineering. As times change and the profession develops, we sometimes need to update our charter. When we do this, our members and the Government need to approve any changes. These set out the process for how the ICE deals with allegations of improper conduct by a member. These regulations set out the criteria for the approval of applications to the different grades of ICE membership. They also clarify the requirement for professionally qualified members to record and, when requested, to submit their records of Continuing Professional Development (CPD) to ICE. We take the conduct of our members very seriously. Being a member of ICE means that a civil engineer has proved that they can work to the highest possible standards. Our code of conduct sets out how our members should behave in order to continue demonstrating these standards. ICE's library is one of the world's largest dedicated civil engineering libraries. 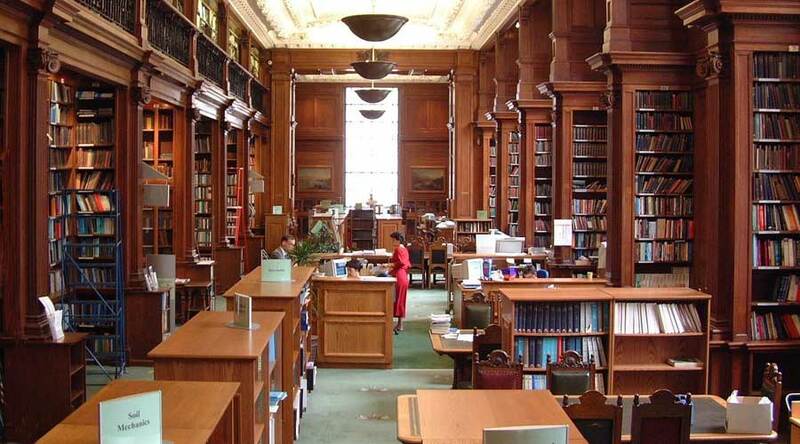 It hosts thousands of current and historical works relating to civil engineering. It also holds a wealth of information on both ICE's history, and that of our members.